It’s nearly the end of second quarter and our team would love to share with you our activities since the beginning of this year, including the exciting plans for the next coming months. 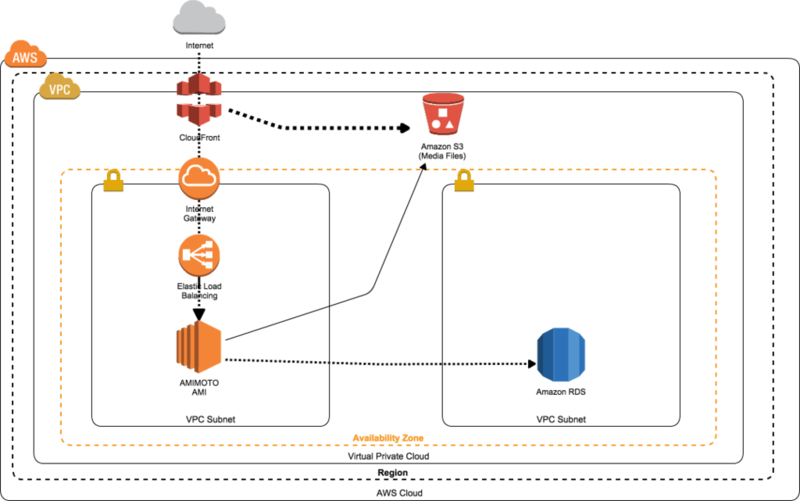 We started our 2016 with a new AWS region at AWS Marketplace – Seoul, Korea. This new region is made available to all DigitalCube HVM products. At the end of the month, we sponsored A Day of REST, a whole day of event in London dedicated just for WordPress REST API. 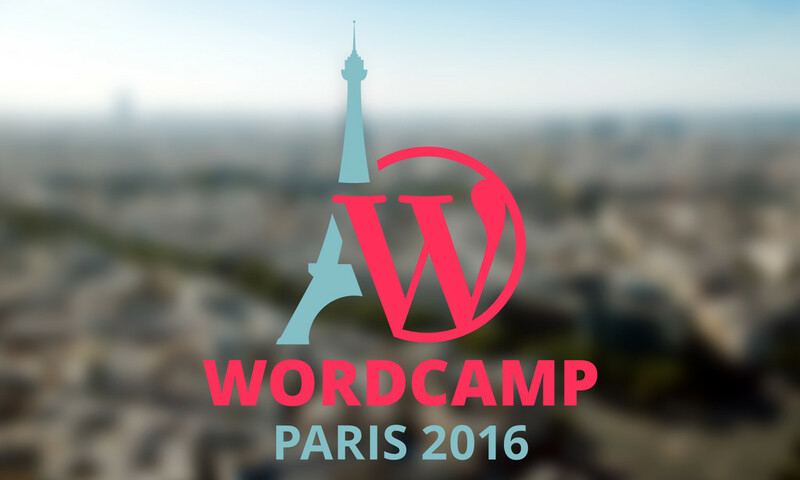 In early February, we cheered for our team member Matt who spoke about making WordPress websites multilingual in WordCamp Paris. This two-day WordCamp is our 19th sponsorship, where we also participated as sponsor. Making new connections and friends did not stop in Paris. A few weeks later, the team flew to Oslo to speak in WordCamp Norway. Winter in Norway is undeniably cold, but the people are welcoming and very warm. CloudFormation makes it easy for users to deploy a complete cloud environment in a few clicks. 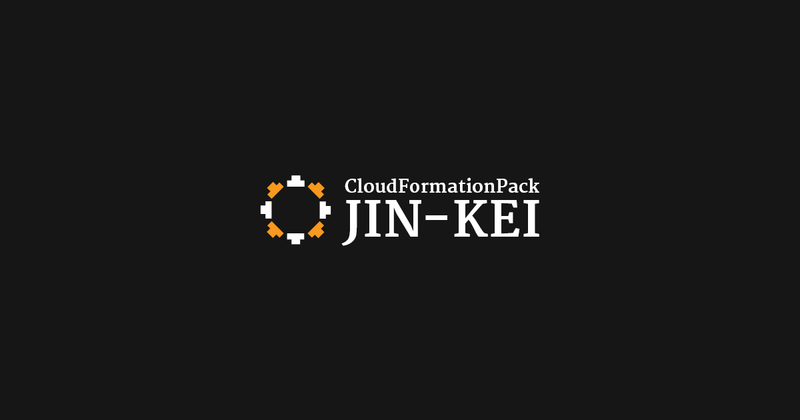 JINKEI CloudFormation pack is a useful, time-saving tool optimized for WordPress that provides robust infrastructure tailored for various needs. It allows users to quickly set up WordPress with necessary AWS tools in just a few clicks. WordPress will be complete with RDS, CloudFront and AutoScale. The weekend of April 8-10, we had the pleasure to speak at WordCamp London and join hundreds of like-minded folks. There were over 30 sessions ranging from talks geared for developers, programmers, designers, marketers, freelancers, community and all sorts of professionals involved in WordPress and those still beginning to use WordPress. 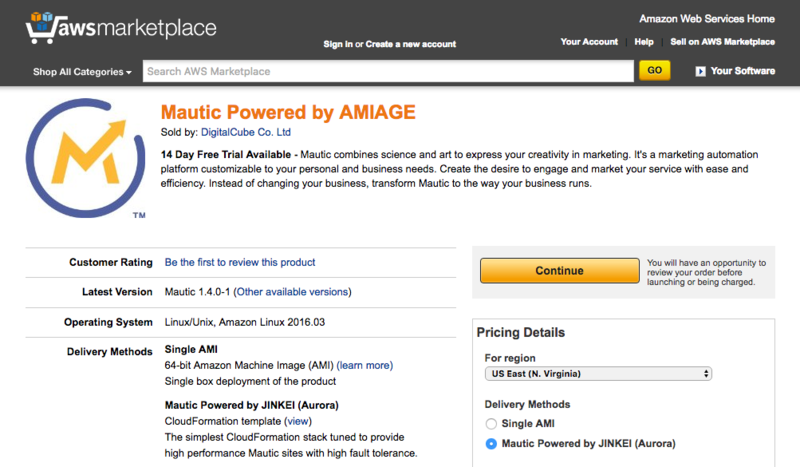 This month we released a cloudformation for Mautic Powered by (JINKEI) Amazon Aurora. Mautic is an open source marketing automation tool that makes marketing easy and efficient with an automatic and customizable platform. It helps track leads, maintain organized calendar, schedule events and tasks. Using Mautic Powered by JINKEI (Aurora) Cloudformation delivers five times the performance of MySQL that works great for large scale needs. 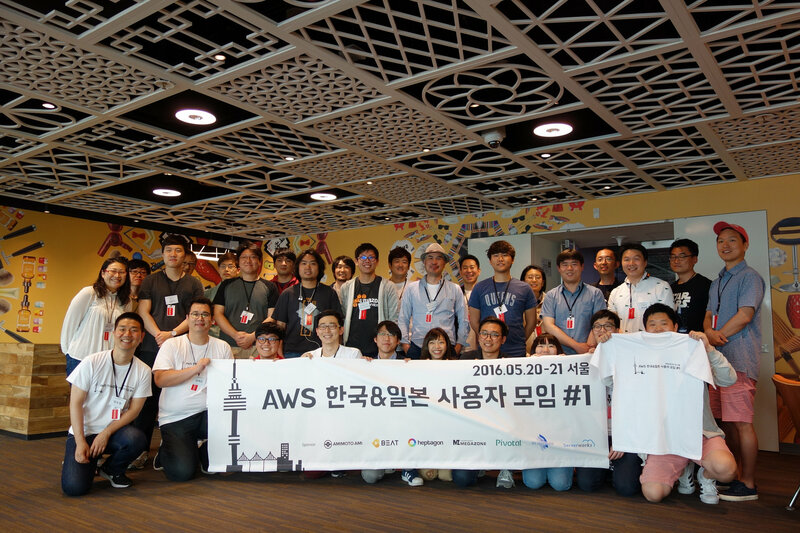 To wrap up the month of May, we joined AWS Korea User Group + Japan AWS User Group Joint meetup as a speaker. AWSKR UG & JAWS UG may be in different parts of the world, but one thing binds them: passion for the community. With this passion alone, it closes gaps, breaks barriers and brings people together. The first AWSKR UG & JAWS UG joint meetup is indeed promising, and a second one is surely something we all look forward to. We are getting ready for one of the biggest WordCamps this year, WordCamp Europe! This time, we’re participating as speaker and sponsor, where you can meet the rest of our team at the AMIMOTO sponsor booth. 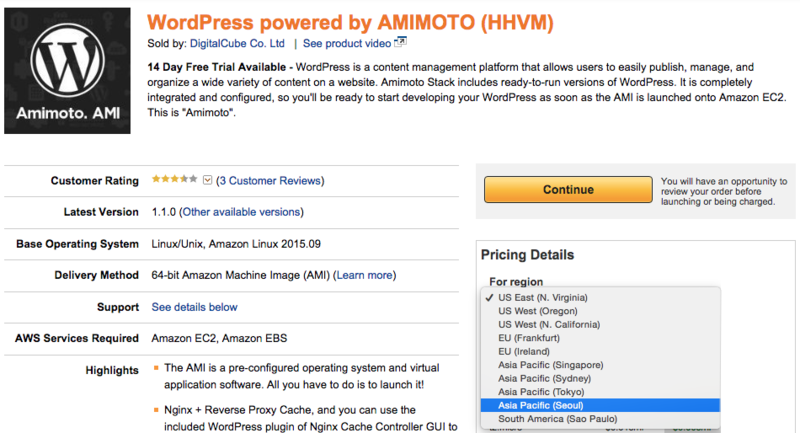 Following WCEU is a meetup our team organized: AMIMOTO: WordPress + Amazon Web Services Hands-on VIENNA on June 27 (13:00 – 17:00 pm). It’s a free workshop that aims to teach individuals and companies on WordPress, AWS, self-hosting, AWS Cloudformations, tools, resources, integrations and extensions that participants can apply an make use of in their websites of various sizes and needs. We are passionate about contributing to open source, WordPress, Amazon Web Services and the community. Though we’re a small team, together we do mighty things.